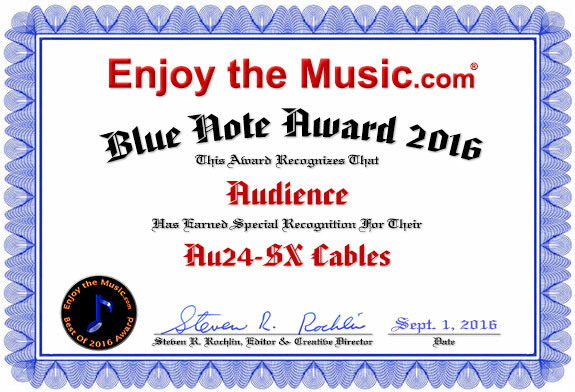 The SX iteration of Audience's established Au24 cable lineup is the most significant advance they have ever realized with this product line according to Enjoy the Music.com Senior Editor Greg Weaver. The SX takes all the sonic achievement of the SE, then elevates it with heightened transparency, increased focus, a more defined and accurate soundstage, a higher degree of resolution and transparency, and a richer, more full-bodied tonality. And as an added benefit, they are the leanest, slenderest high-performance cables you will ever use, making system installation a dressing a snap. 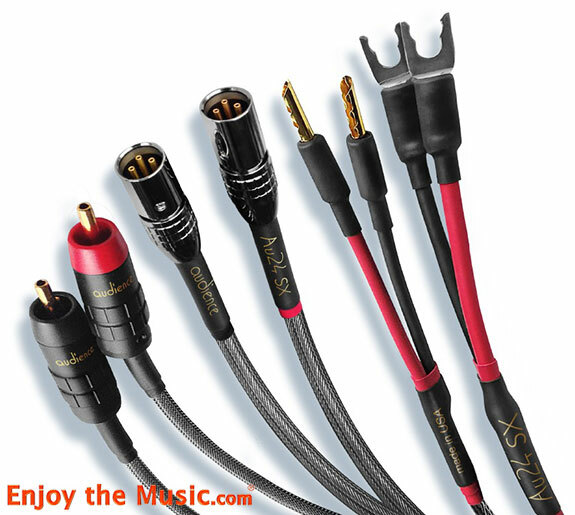 They readily compete with, and best, many other highly regarded cables, some costing more than three times as much. "The SX series of cables from Audience represent a new pinnacle of achievement in a distinguished, established product line, and by no small degree" says Greg Weaver. 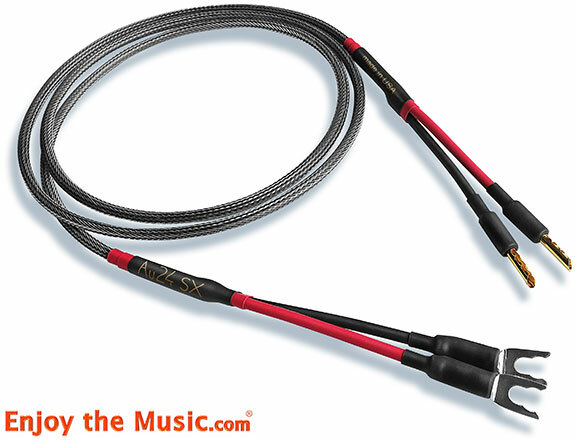 "While not the "sexiest" looking cable you may see, their execution and finish is exemplary. These are not cheap cables, by any stretch of the imagination. But at their price, they have to be seen as more than merely the genuine bargain that they represent. 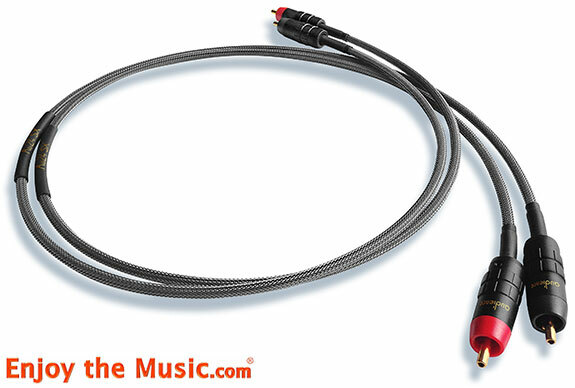 Make no mistake about it, these delightfully thin and otherwise unassuming looking cables are world-class." Product of the Year Awards 2016, 2015, 2014, 2013, 2012, 2011, 2010, 2009, 2008, 2007, 2006, 2005, 2004, 2003, 2002, and 2001.